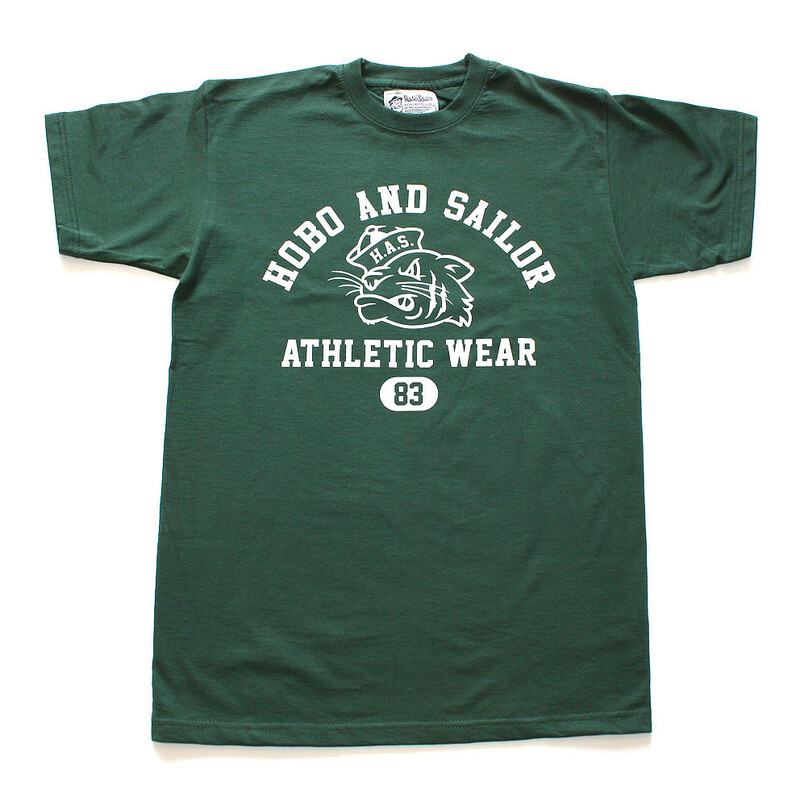 Hobo & Sailor is the coming together of two like-minded graphic designers who shared a combined love of vintage sportswear and military graphics. 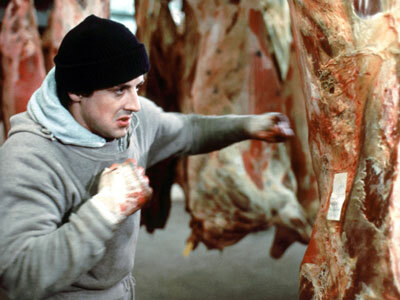 Inspired by the functionality, attention to detail and quality of the fabric from the days of Rocky Balboa punching slabs of meat and Magic Johnson claiming MVP, after MVP, Hobo & Sailor saw a need for clothing that required these traits, and there you go; Hobo & Sailor was created. 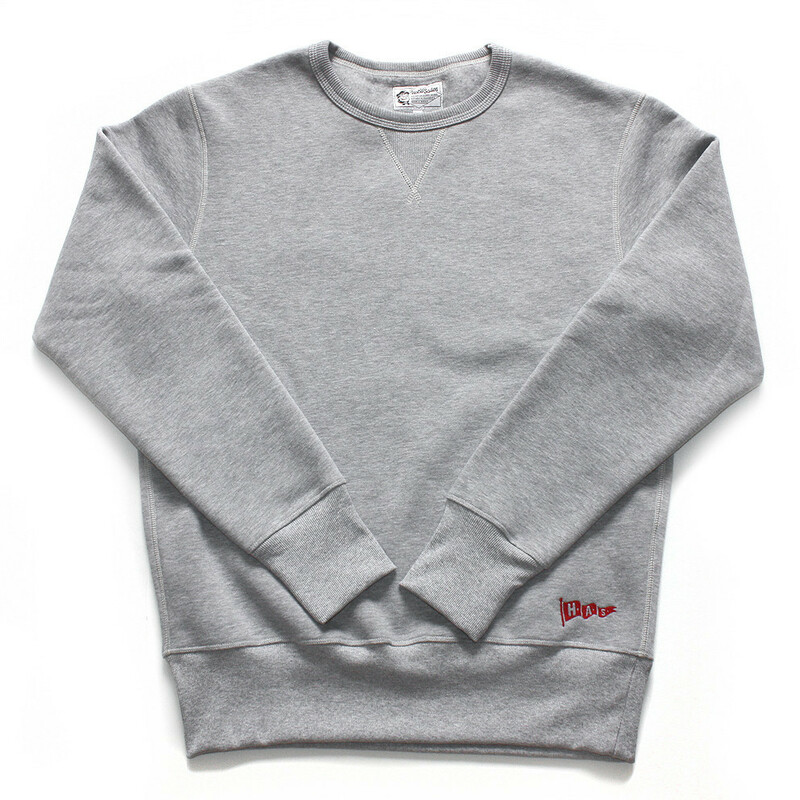 Using their graphic design background meant that the first products were an obvious choice; t-shirts and sweats incorporating vintage prints from the US Air Force. 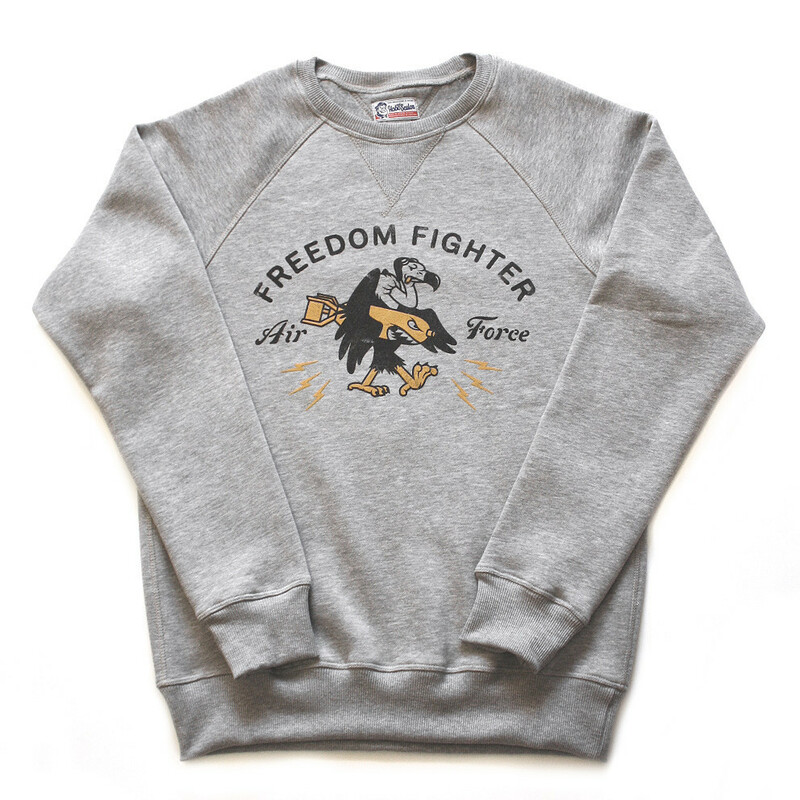 The USN influence is well reflected in their ‘Boogie Woogie’, a collection of designs stirred by the admiration of patches on AF1 pilots jackets. 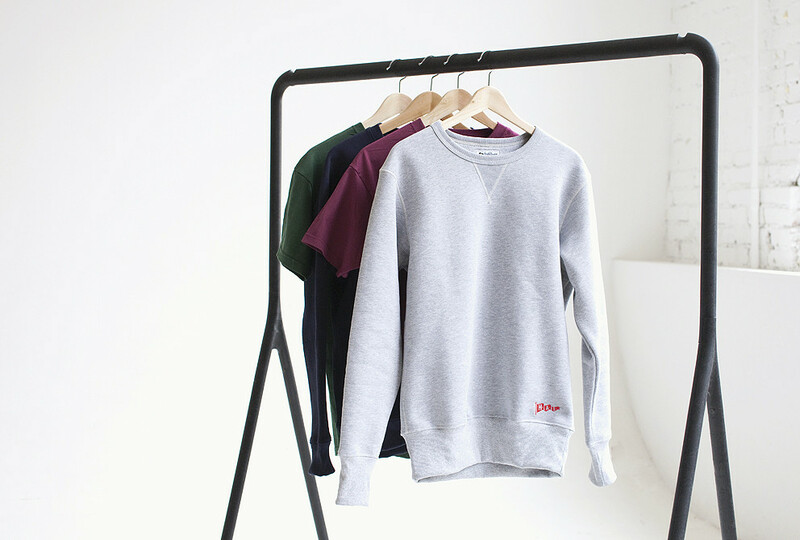 Hobo & Sailor continued their research and development of the vintage sweat into their sportswear range, which resulted in their most popular item yet, a basic grey sweat, nicknamed the ‘Legacy Sweatshirt’, a staple in any wardrobe. 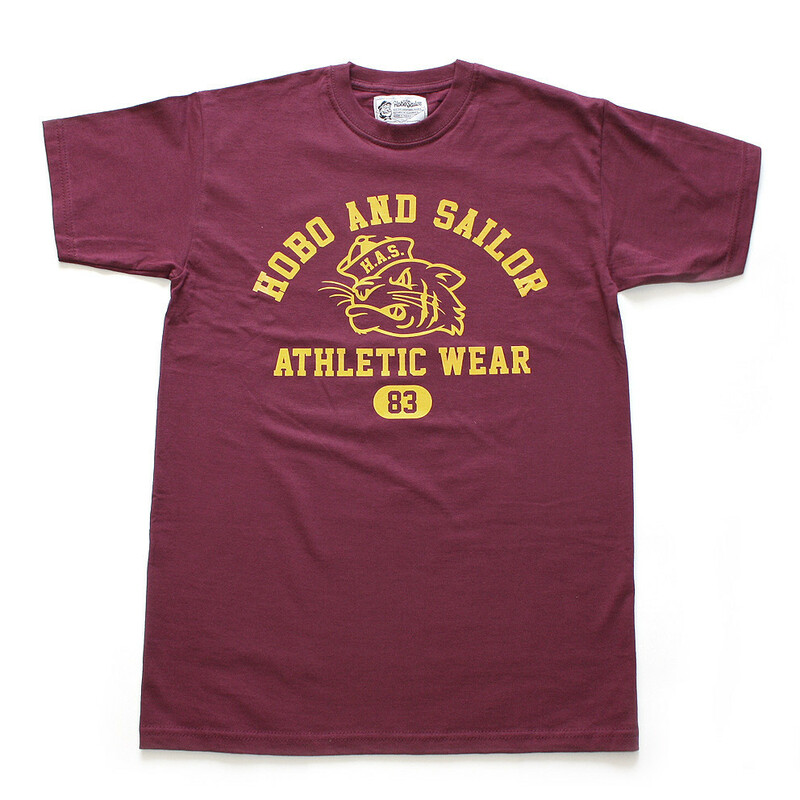 For more of Hobo & Sailor, head over to their website; here.